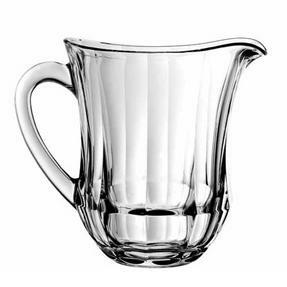 This simple but beautiful jug is the perfect choice for serving orange juice, lemonade or even cocktails to your guests in style. Made in Italy, the high quality design is perfect for a dinner party or special event and guaranteed to impress your friends. The brilliant, clear crystal adds a timeless look of elegance which will boost any tableware, creating a contemporary twist on a classic look. Whether you are celebrating a special occasion or enjoying a drink, this gorgeous jug is ideal. 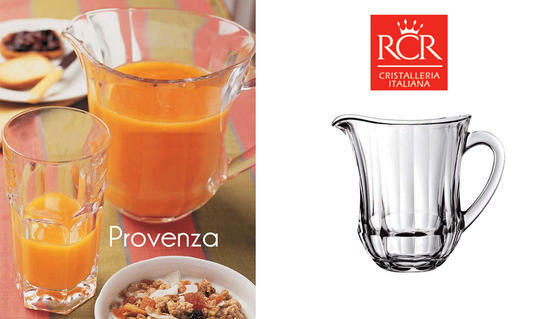 Made in Italy, RCR crystal is renowned for being of the highest quality, with a luminous effect which reflects light and gleams. In a modern shape with a rounded base, this superb jug from the RCR Crystal Timeless collection will look perfect in any setting. This gorgeous jug holds 1.17 litres and is the perfect companion to a lovely after dinner cocktail, freshly mixed with plenty of ice. It has a beautiful and classic design and features a strong, thick handle which makes the jug easy to lift and pour. 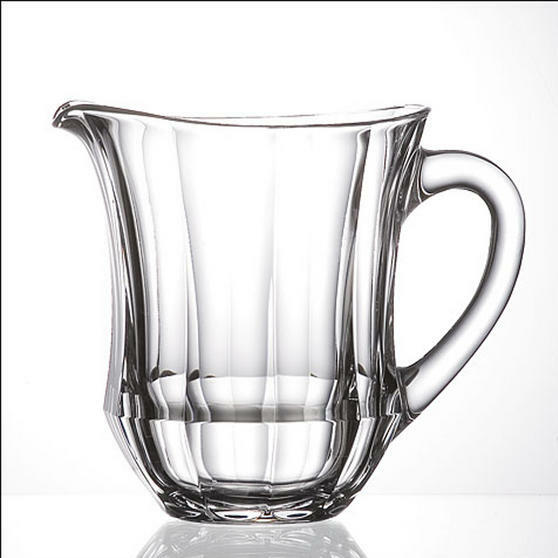 Dishwasher safe, this jug is a fabulous addition if you are looking to refresh your glassware, adding luxury and sparkle to your home.